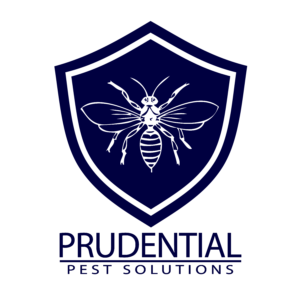 Prudential Pest Solutions is a full service pest control company. Veteran owned and operated, we will get you pest free. 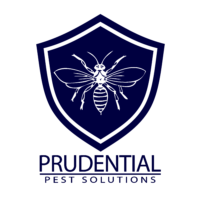 Our fully licensed and insured technicians will get you pest free fast! Servicing Chester County, including Downingtown, West Chester, Exton, Chester Springs, and many more! we are the affordable, professional, effective exterminators. 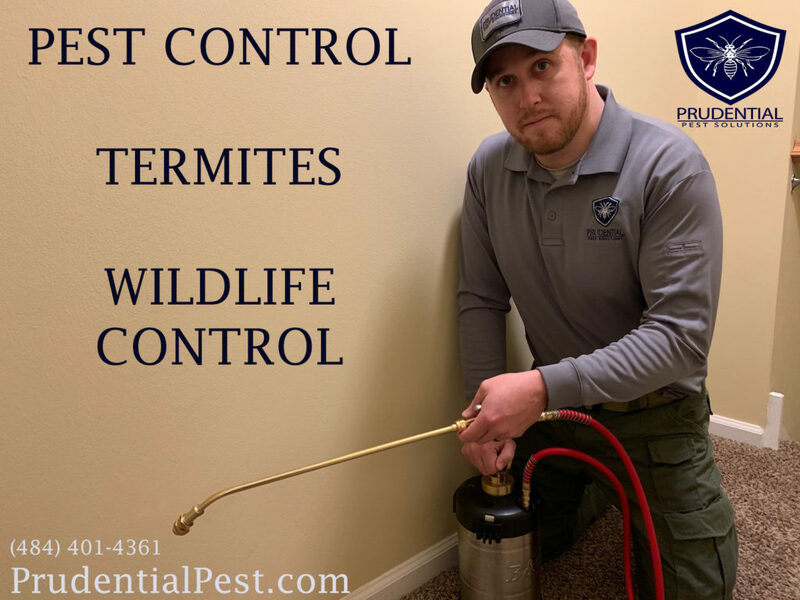 We specialize in residential and commercial pest control , wildlife control, termites, and much more.